Buy this item and earn 9 points valued at $0.45. Steam distilled from the leaves and is imported from Spain. It has a fresh-herbaceous and comphoraceous scent. Reputed to be astringent, anti-inflammatory, antiseptic and antidepressant. Traditional uses: acne, dermatitis, eczema, dandruff, arthritis, muscular aches and pains, nervous exhaustion and stress related conditions. 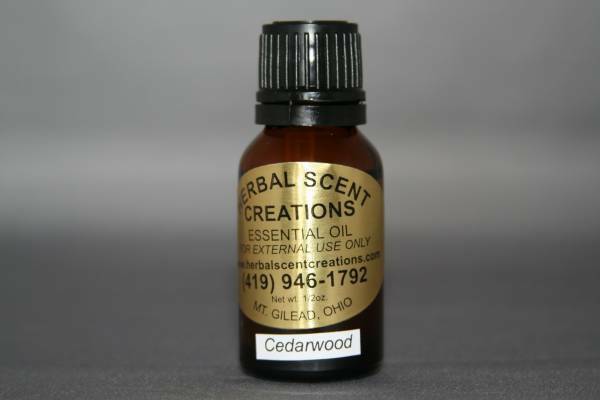 Blends well with rosemary, lavender, eucalyptus, clary sage and cedarwood. Avoid during pregnancy. Note: This is pure essential oil and is not dilluted.